If you remove the jacket, the book underneath is just as nice. Plain white (sorry I shot the below in a yellowy light!) with silver lettering, it's simple and classic - just like the story itself. The book itself has that lovely new book smell - you know the one. 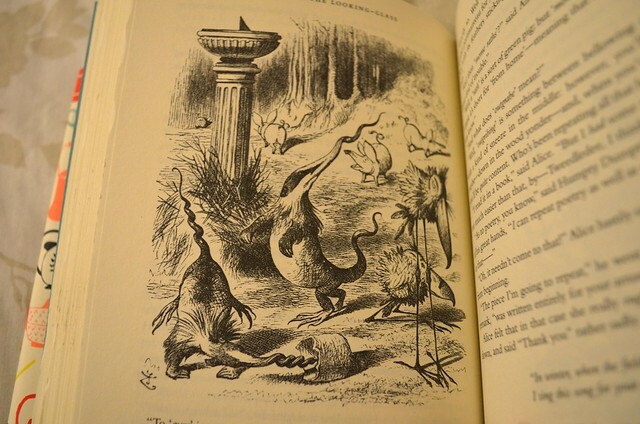 The pages are all higgledy piggledy, meaning that if you close the book and then look at the pages, rather than forming a uniform line, some of the pages stick out more than others. The pages themselves also have an amazing texture - sort of rough, like that of an older book. 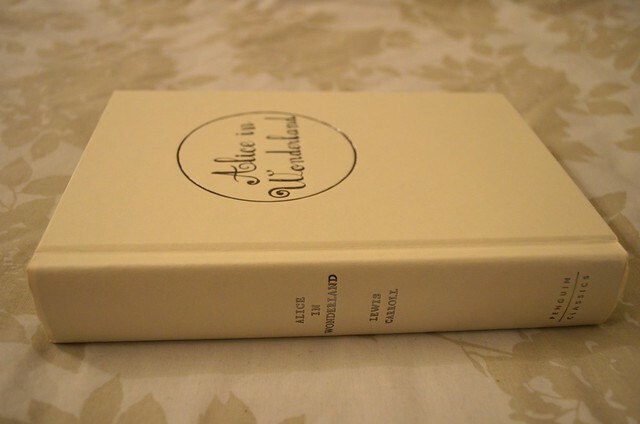 The pages add a rustic charm to the book - like it is a classic book restored and given a modern lease of life. And as I was on the quest for both a modern ish copy and an old fashioned one, it's like both these things have been rolled into one book. 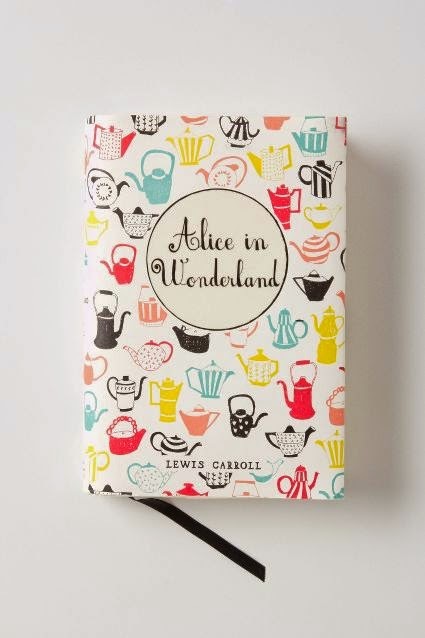 It's a beautiful edition of the text, so if you or anyone you know likes Alice in Wonderland, it would make a lovely gift. You can buy your copy here. Anthropologie also stock beautiful editions of other classics like Jane Eyre (Penguin Classics), A Little Princess, Anne of Green Gables and Heidi (Puffin Classics). 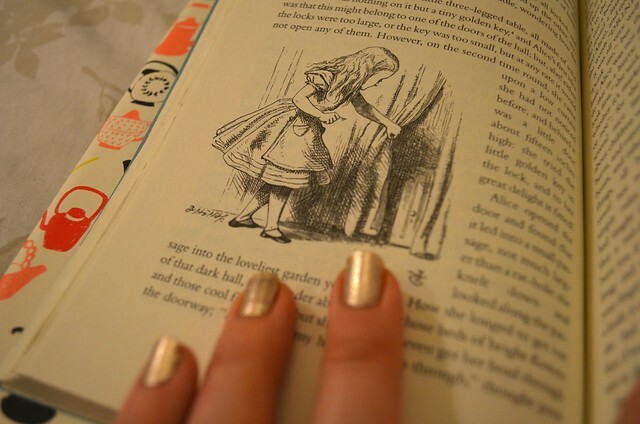 For me personally, the classics never get old - but then I am a massive bookworm!